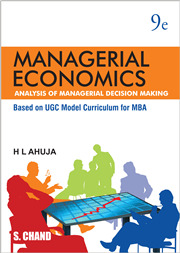 Widely acknowledged, this popular and detailed text is a comprehensive treatise on Managerial Economics - both micro and macro-economic aspects. This text ensures a thorough understanding of core concepts before advancing to provide an expanded treatment of topics. 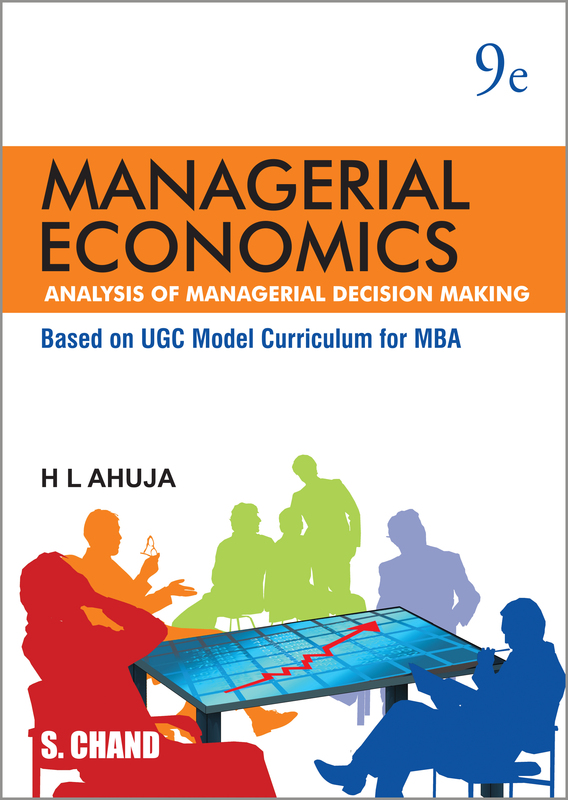 It explains the economic environment and the impact on managerial decisions regarding price & output determination in different market structures followed by an account of the behaviour of individuals under conditions of uncertainty.